Mr. Inge Johnstone was a God send to me and my family. Giving me advice at a painful and difficult time I never thought I would be in. When my husband died and his life insurance did not pay I was in such grief I didn’t know what to do. He completely prepared me for every step of this gut wrenching process. I now not only have a trusted lawyer but also a friend. Inge Johnstone came highly recommended to me by another attorney. He did not disappoint. He is the best legal representation I have ever had. He is knowledgeable and very ethical. 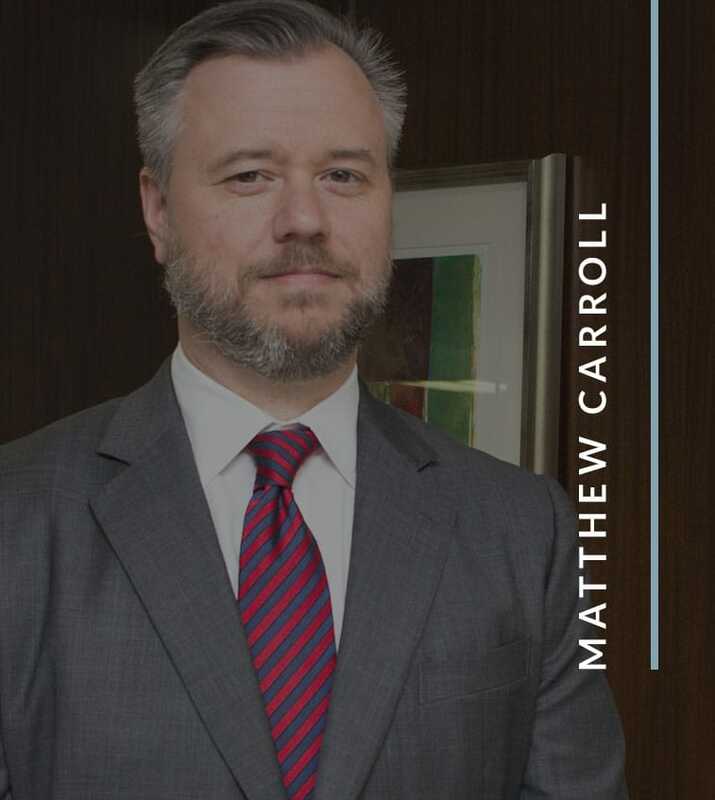 He represented me and business in an insurance loss case that involved negligence on the part of the brokerage. I was told this would be extremely hard to prove much less win. He was brilliant in his strategy and with his deposition. Needless to say we won the case. I highly recommend Inge Johnstone to anyone seeking legal counsel. He treated me like a person, not just a client and concern’s meant something. He was always available to answer any questions or concerns and he never tried to take advantage of my situation. I was very pleased with the service he and his staff provided. I highly recommend him. 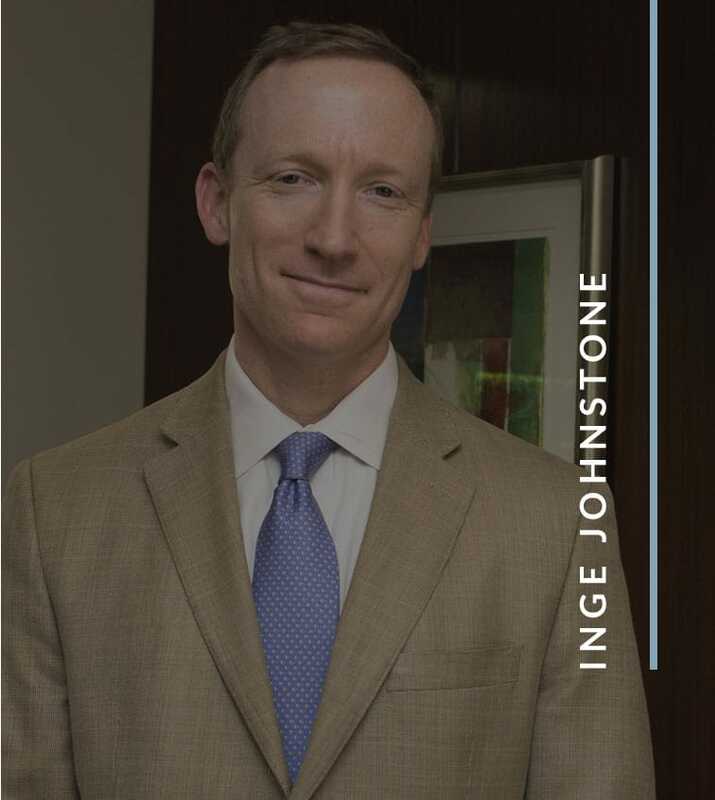 I have not had good experiences with attorneys and was very untrusting at first – but after speaking with attorney Inge Johnstone I regained confidence. Outstanding lawyer. Well organized, well prepared, and always professional.